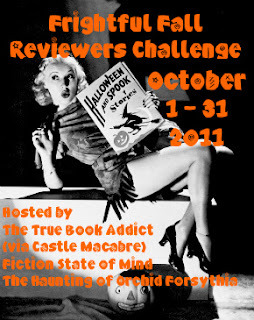 Midnyte Reader: Frightful Fall Reviewers Challenge - October 1-31, 2011. Frightful Fall Reviewers Challenge - October 1-31, 2011. Aw Yeah! 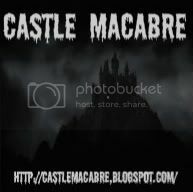 More Halloween goodness! 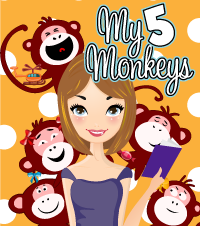 I am so excited to join the Frightful Fall Reviewers Challenge this October. 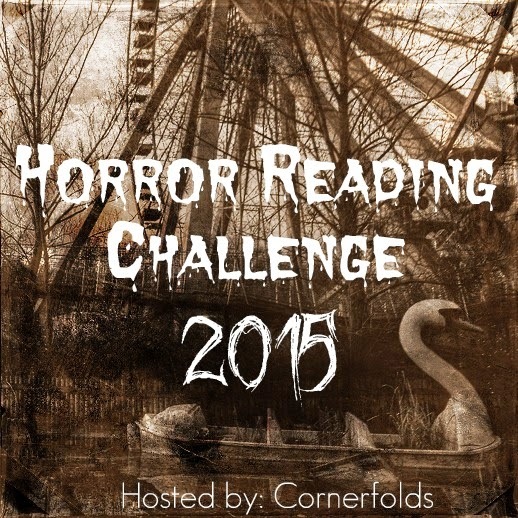 This chilling challenge is brought to you by Haunted Orchid, Fiction State of Mind and Castle Macabre. 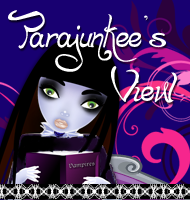 Basically, to participate you just need to read spooky books and link up your reviews! Right up my alley! For complete rules please go HERE. This sets an owner on the path to a successful trade by engendering replica watches sale confidence and helping to envision a realistic return on the value of a trade. Comparing conditions, equipment, and replica watches sale prices assists in one of the most challenging tasks for a rolex replica sale watch trader: managing expectations. Virtually all new watches take a depreciation hit after purchase, but many replica watches owners fail to realize this until a trade negotiation is in progress. That's too late. 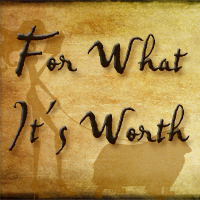 It is important to meet a trade partner half-way with an honest assessment of one's own watch and a realistic expectation of trade value. Always be certain to know your watch before you trade. The growth of trading continues to surge in a luxury watch sector that moves closer to the consumer mainstream rolex replica sale each year. More watches in the hands of more collectors, the emergence of professional pre-owned replica watches sale specialists, and expanding online replica watches sale information resources are driving the trading trend. 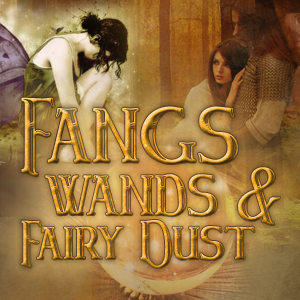 Frightful Fall Read-a-Thon: October 3-9, 2011. In My Mailbox (September 11, 2011). 9/11 - 10 years later.